Btw, I'm still playing my BW2 game and so far my team is: Milotic, Ampharos, Zoroark, Flygon, Altaria, and Latias. All of them are in the 68-70 lvl range. I'm currently lvling them up so I can get my shiny Dratini. hehe anyway enjoy! 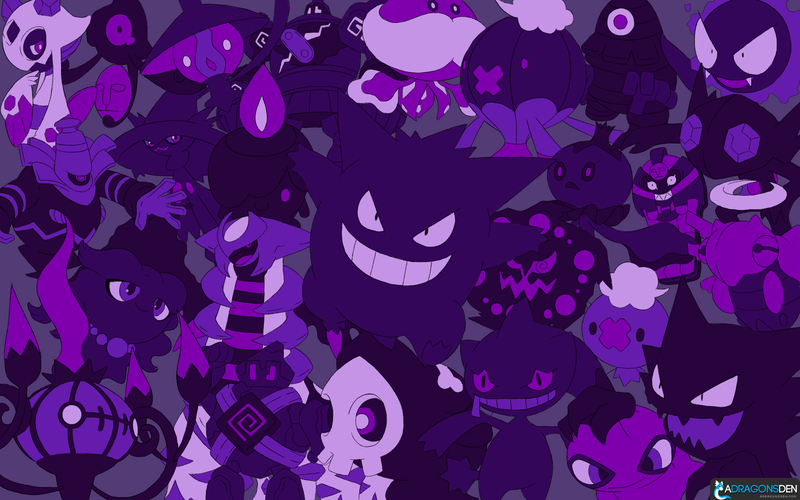 <3 ghastly, haunter, gengar XD how much are left? Flying? You did grass already?